Came across this resource. 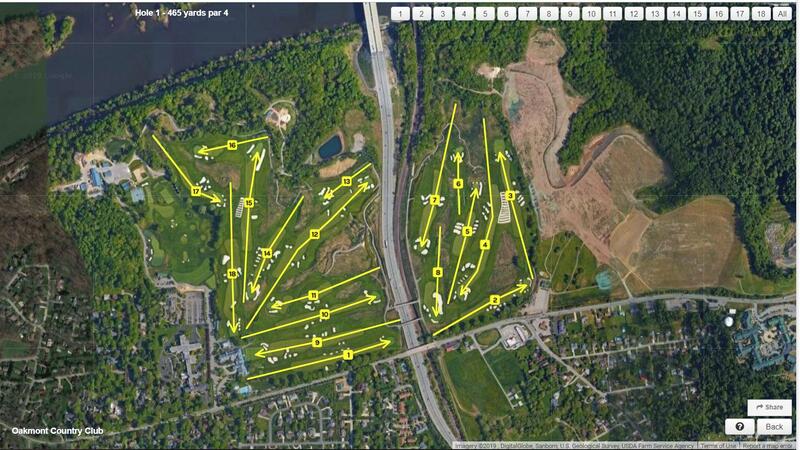 You get course layouts, hole yardages and flybys of individual holes or the complete course via google earth. Yeah this is a great site. Really helpful for laying out real courses. Yer i've used the 3D version that only seems to work with firefox, can't get the 3D with chrome.